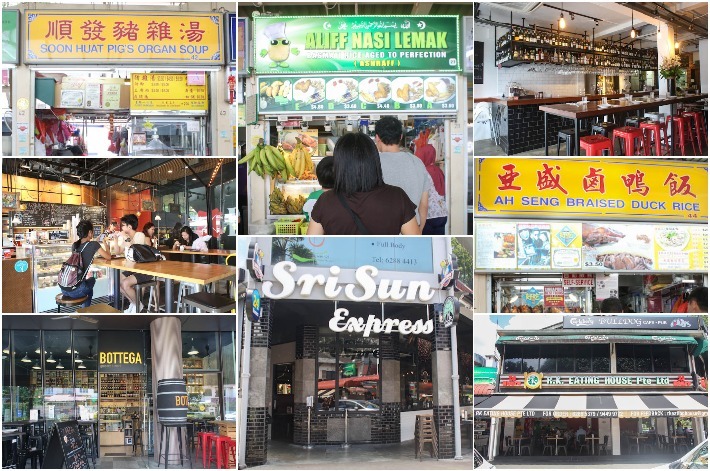 Here are our top picks of hawker stalls, cafes, bars and eateries you have to visit at Serangoon Gardens. 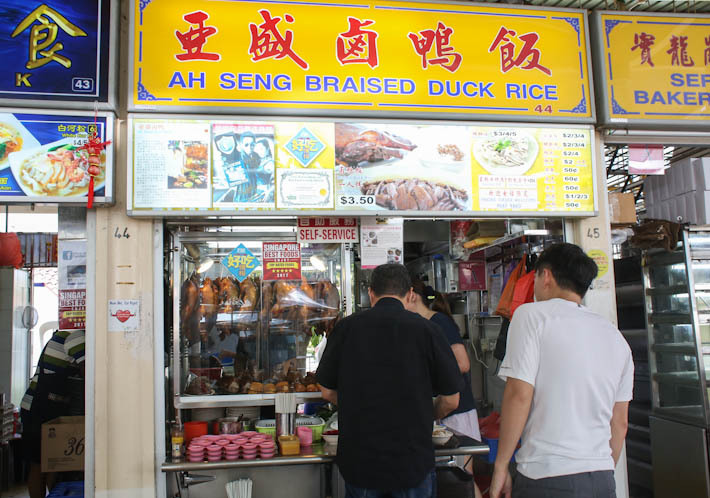 A family-favourite at Serangoon Gardens Market & Food Centre, Ah Seng Braised Duck Rice became popular through word-of-mouth recommendations as their braised duck is considered to be one of the best in the area. For S$3.50, diners get a portion of braised duck and white rice that is drizzled over with savoury soy sauce. 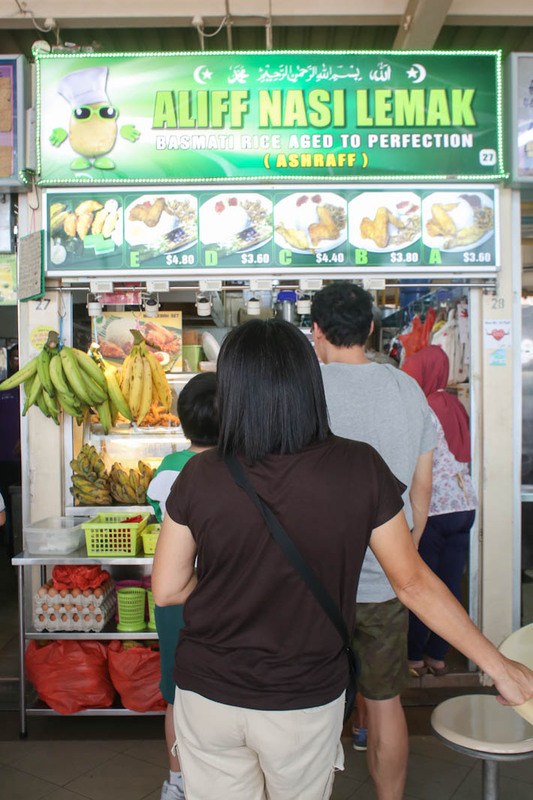 Ask anyone what you have to order at Serangoon Gardens Market & Food Centre and you will most likely get Aliff Nasi Lemak as the answer. 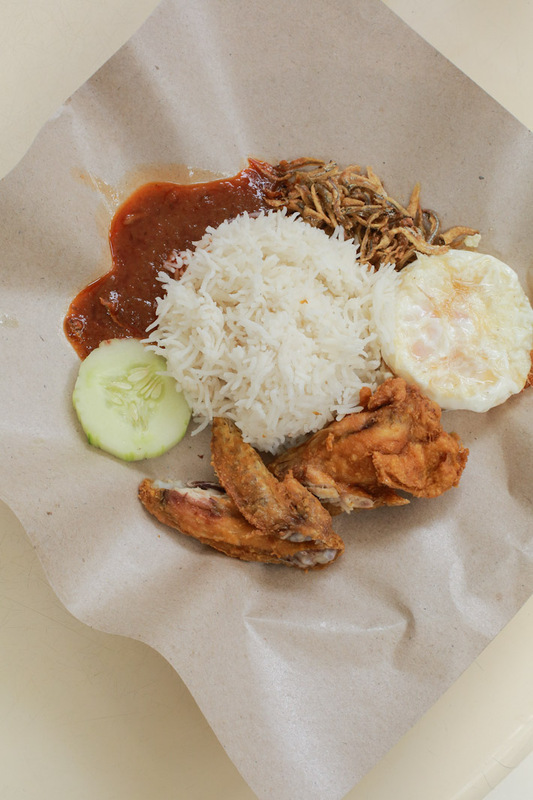 This muslim-owned stall offers mouthwatering Nasi Lemak from S$3 and the secret to their success is the use of natural ingredients. Complement the flavourful rice with ingredients such as deep-fried chicken wings, ikan bilis and otak otak. 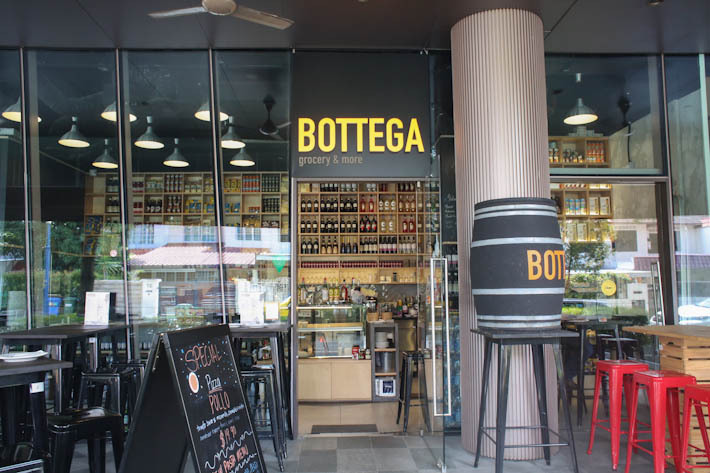 Takign over the former premise of Udders Ice Cream at myVillage, Bottega—an Italian grocer, bar and restaurant—imports their ingredients from trusted artisan suppliers for their Italian-inspired dishes. Their signature pizzas are made from Italian soft wheat blend, which is free from all sorts of preservatives. Besides their range of pizzas, pastas and desserts, you can also purchase Italian groceries from them. 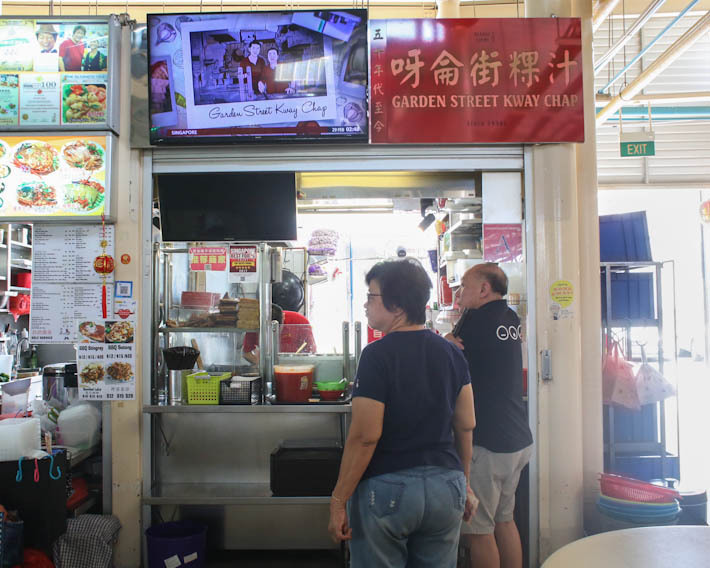 This family business has been around for years and they are still dedicated to serving hearty, comforting bowls of kway chap that start from S$4.50. 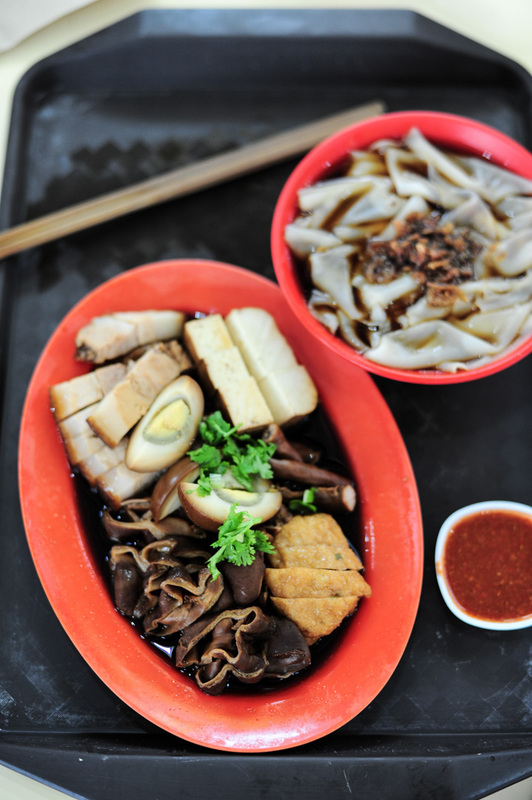 Some of our favourites include pig intestines, pork slices, pig skin and salted vegetables. 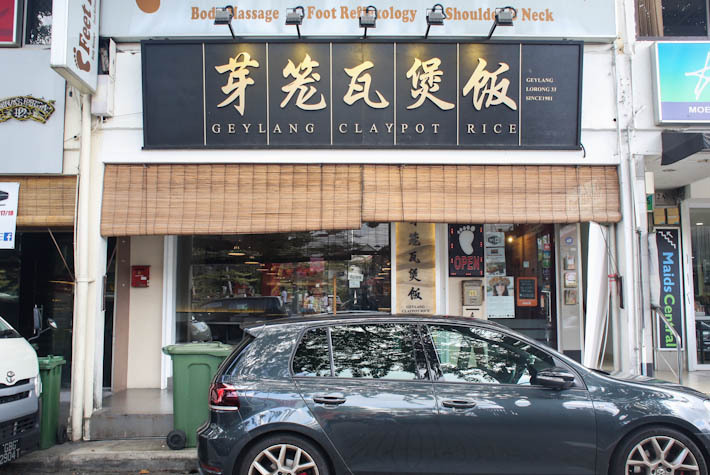 Claypot rice is comfort food for us and if you are looking for a great option to look out for at Serangoon Gardens is Geylang Claypot Rice. 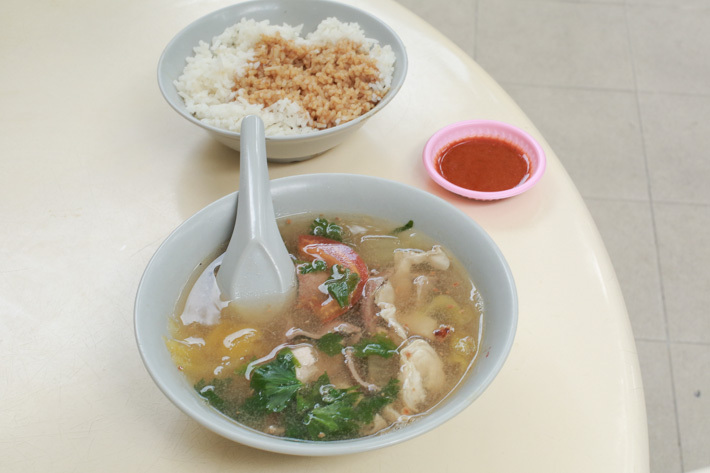 If you have time to spare, their claypot chicken rice is worth the 25-minute wait. In addition, the eatery also serves other classic zi char dishes too. 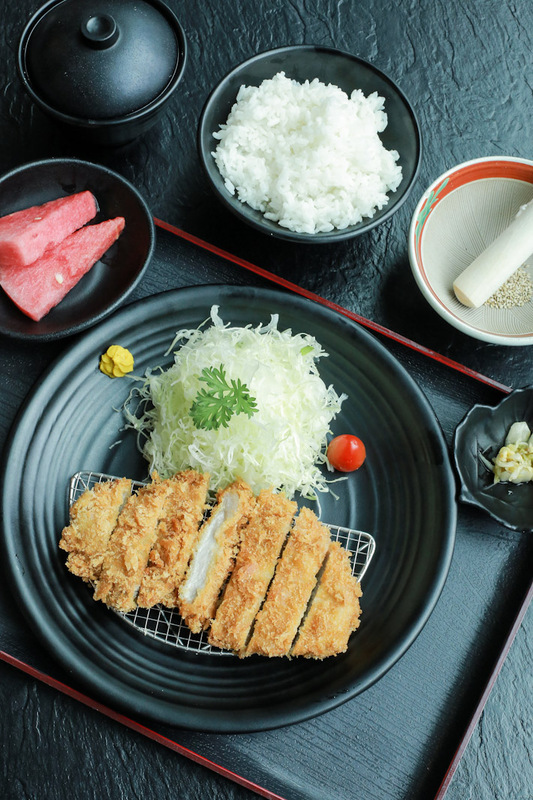 Opened by Chef Tan-San—who was previously from Tonkichi and Tampopo—Hajime Tonkatsu & Ramen is a casual eatery at myVillage which offers authentic tonkatsu and ramen at relatively affordable prices. Some of the recommended dishes include the Premium Pork Loin (S$21.90) and Miso Ramen (S$11.90). Hanwoori Korean Restaurant is one of those under-the-radar restaurants that only Korean food lovers in the know and residents will find their way here. The owner is a jovial lady that is so passionate and hospitable, she makes you feel like you are dining in a hole-in-the-wall joint in Korea. We find ourselves returning so often for she serves very authentic Korean food. Opened by the same folks behind Wimbly Lu, Little Wimbly Lu is a dessert cafe where you will find all the sweet tooths. 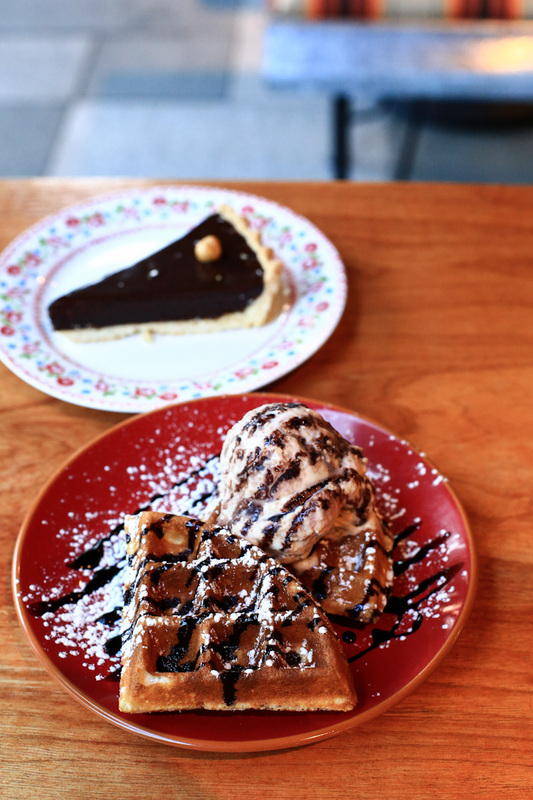 You can expect a delicious offering of waffles, ice cream and cakes on the menu. Some noteworthy items include Nutella Chocolate Pie, Earl Grey White chocolate Mousse Cake and Salted Caramel Brownie. Step inside Nunsaram and cool off from the sweltering heat with a bowl of Korean bingsu. Located just beside Oblong, patrons can choose among 15 different bingsu flavours and crowd favourites include injeolmi and black sesame. The best part? 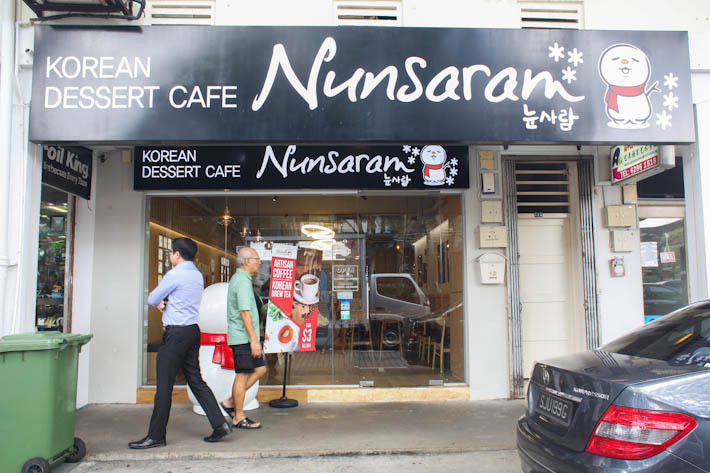 Nunsaram is opened till late at night so if you are looking for a late-night dessert spot in Serangoon Gardens, you know where to go. 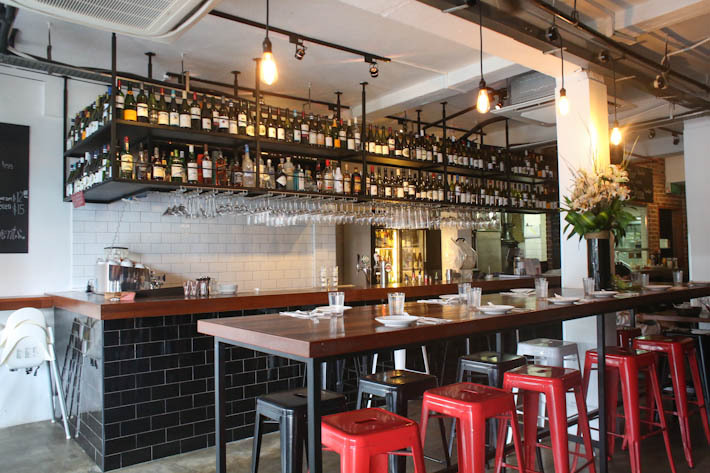 Australian bar Plonk has just the right ambience for after-work drinks with your colleagues and friends. Carrying wine from Australia and even Europe, go all out at their fully-stocked bar and Mediterranean food. Highlights of their menu include Cape Grim Steak, Chicken Liver Pate and Plonk’s Own Deconstructed Steak Sandwich. Plonk also offers all-day brunch on the weekends. 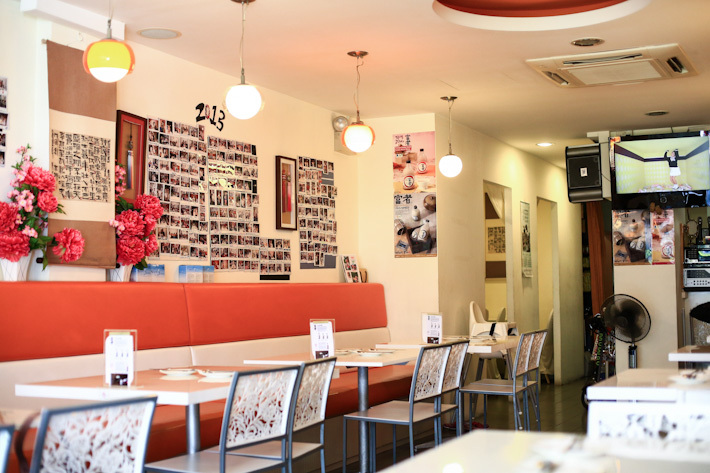 Established in 1983, Pow Sing Restaurant at Serangoon Gardens is known for their traditional Hainanese Chicken Rice and Nyonya dishes including Ayam Buah Keluak and Kueh Pie Tee. We have been patronising Pow Sing Restaurant for years and the Chicken Rice is always very satisfying. We will go so far as to say that it is one of the best chicken rice restaurants in Singapore. 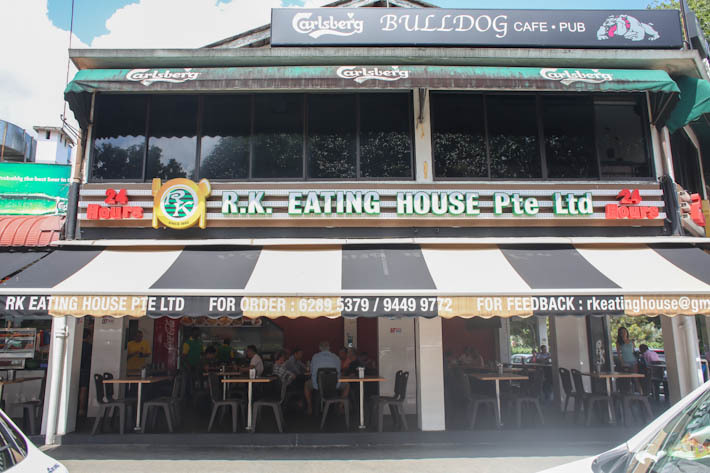 Known for their gigantic tissue prata and teh tarik towers, RK Eating House is our favourite prata restaurant in Singapore. 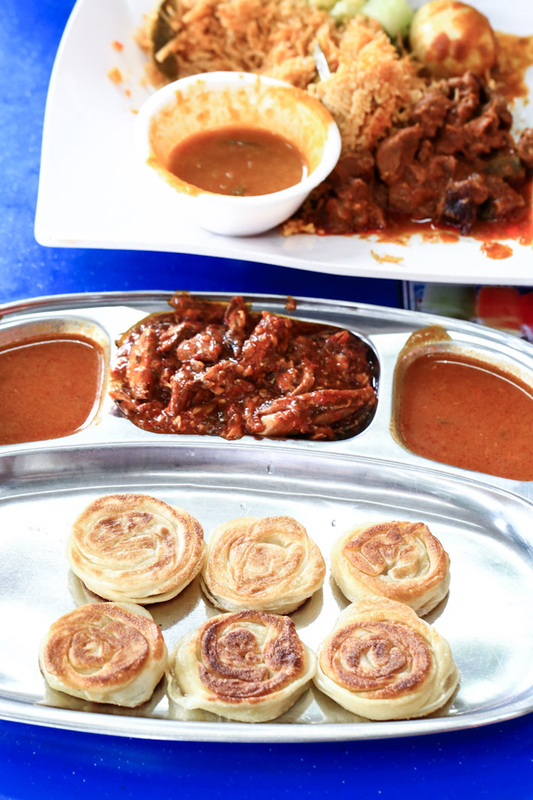 The prata place is open for 24 hours so you can get your prata fix at any time of the day. Besides prata, they also have other Indian-Muslim options such as murtabak and Indian rojak. 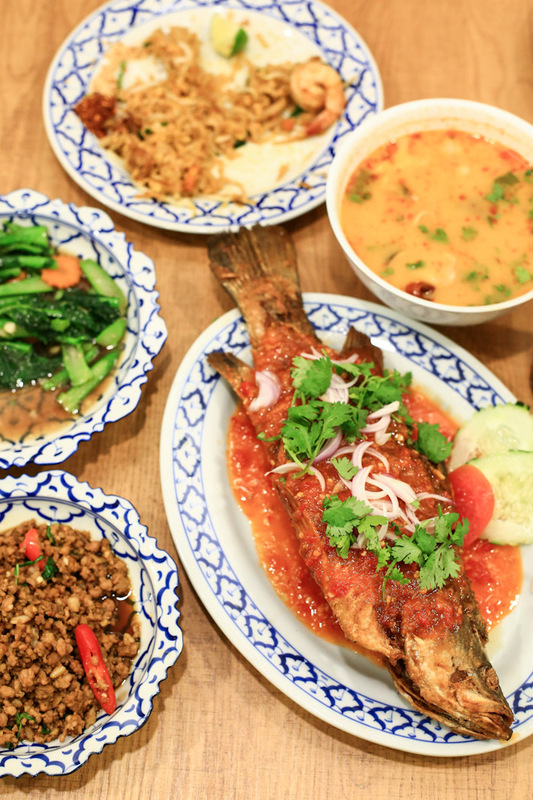 Up for some spicy, sour and full-flavoured Thai cuisine? 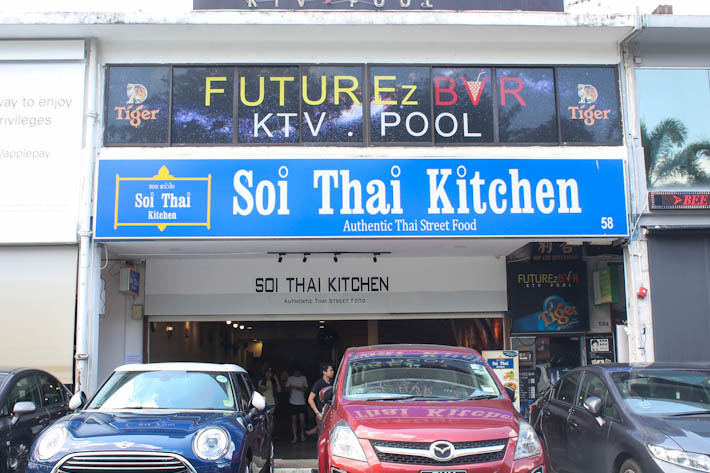 Make your way to Soi Thai Kitchen where you can feast on tom yum soup, basil pork and Thai fried rice to your heart’s content. Dishes range from S$6 to S$10 and customers save on GST and service charges when they dine there. 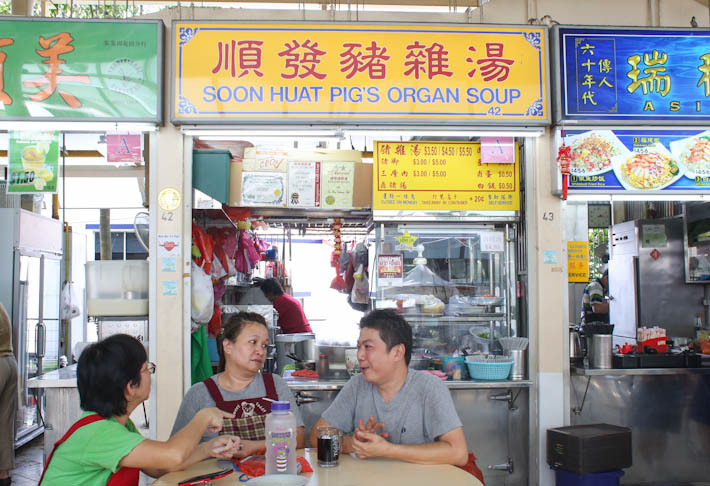 A crowd favourite and one that sees insanely long queues on a regular basis, is Soon Huat Pig’s Organ Soup. We really adore their soup that boast a delicate flavour yet brims with a delightful pork and garlicky flavour. Be sure to order up a side of their braised dishes as well—their braised pig trotters is a must, and you have the option of opting for extra lean or extra fatty. 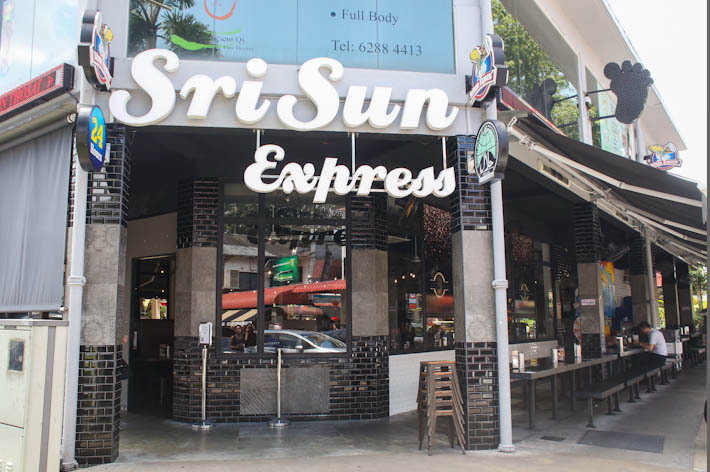 A popular hangout spot among the young crowd, Sri Sun Express is a 24-hour eatery that serves up a smorgasbord of Indian supper favourites from the classic roti prata (done in possibly a hundred different ways), murtabak to even some innovative creations such as their masala tacos. Another common sight here is their massive 3-litre drink towers. 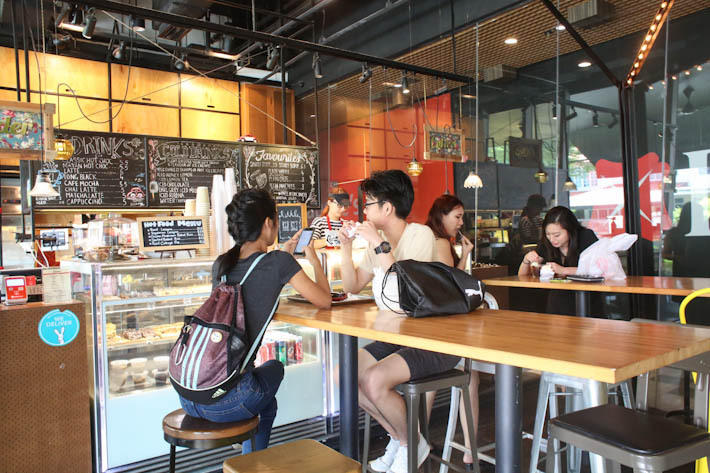 Staple Food in Serangoon Gardens aims to provide nutritious, yet gratifying meals that do not compromise on taste—using only fresh ingredients so from reliable suppliers. The cafe has a curated food menu but diners can customise their own bowl to suit their personal dietary needs. Fans of salted egg yolk will not be disappointed with their Egg Yolk Soft Shell Crab (S$16) pasta. 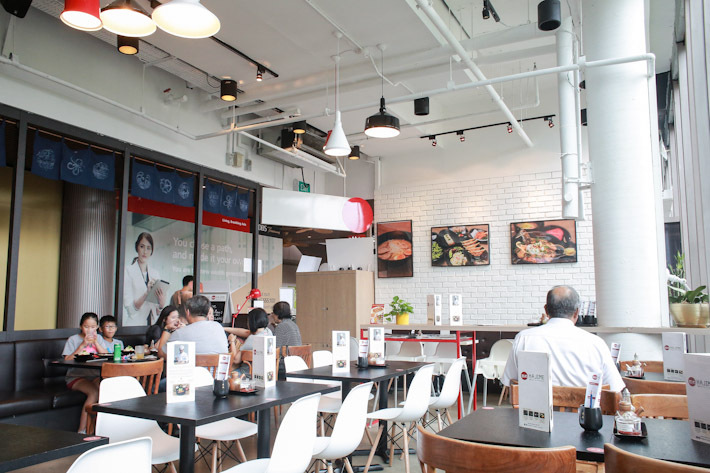 A fairly current dining concept that fuses the idea of steaming raw food as opposed to the conventional hot pot or grill, Steam Box is an underrated restaurant in the Serangoon Gardens Estate that truly deserves a mention. 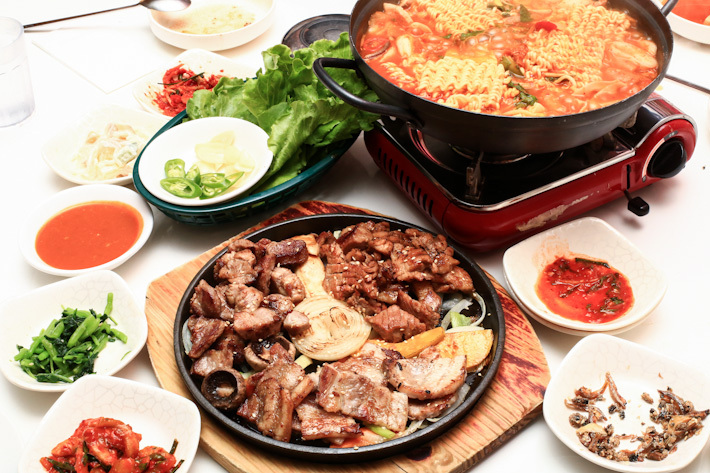 Their ingredients are fresh and prices are relatively affordable too, which make a great alternative for group dining if you are sick of hot pot. 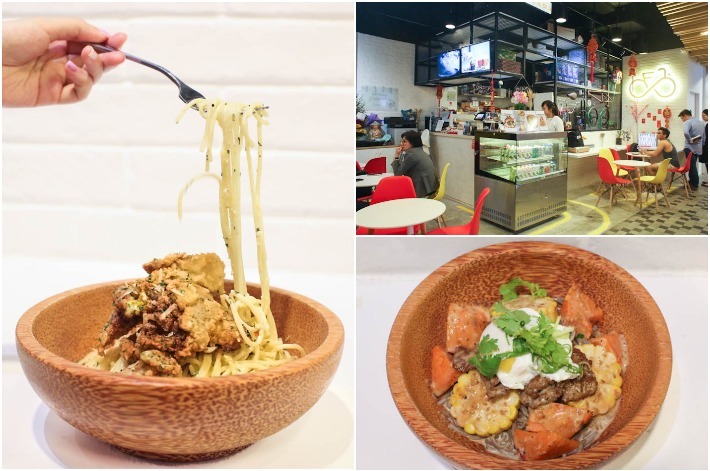 For more recommendations, read our guide on Chomp Chomp Food Centre—featuring the 8 best local food to try.